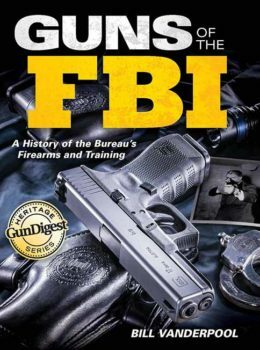 Where do you go to learn about guns? 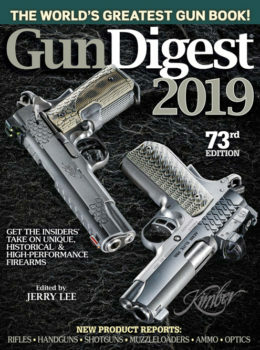 Gun Digest, of course! You see, “We know guns, so you know guns” isn’t just a piece of marketing jargon for us, it’s our philosophy. Maybe you’re just learning about gun safety rules and the basics of guns in general. Or maybe you’re a seasoned competitor or an avid hunter, or even just a weekend target shooter. No matter who you are and what you love to shoot, we have the books, DVDs, and gear to cover everything from concealed carry to antique firearms collecting, shotgun shooting techniques to gun pricing expertise, tactical instruction to gunsmithing, and much, much more.